A great mix this time of brand new tracks from Army Navy (from the upcoming second album The Last Place), Peach Kelli Pop (Allie from White Wires’ lo-fi side project), Night Beat’s psych masterpiece of a debut LP on Trouble In Mind, new Greek garage from The Barbara Farmers, the Swimsuit debut on Speakertree, and Comet Gain’s long-awaited Edwyn Collins-produced LP. We have two new bands from Glasgow, Honey and the Herbs and Nico’s Bike (ex-Lungleg) who’ve just released a download single on Bubblegum. You’ll also find some great discoveries from yester-yore, like the 80s mod-revival group The Corsairs, legendary 60s song-writer Paul Martin, the Rod & Carolyn 45 on Pye, and little-known mod group A Wild Uncertainty. 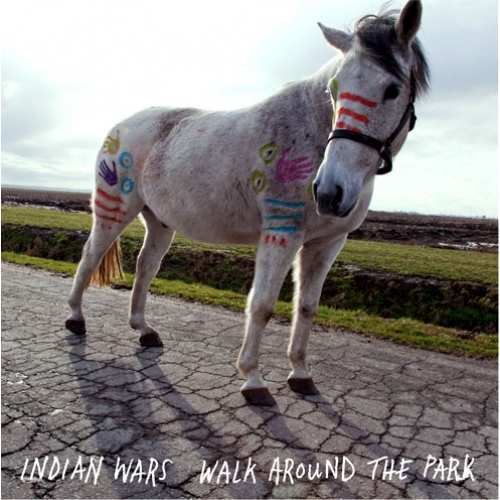 Most notably, we’ve got a track from the Indian Wars full-length just released by Bachelor, following a fantastic 7″ recorded with help from fellow Vancouverites Dead Ghosts. 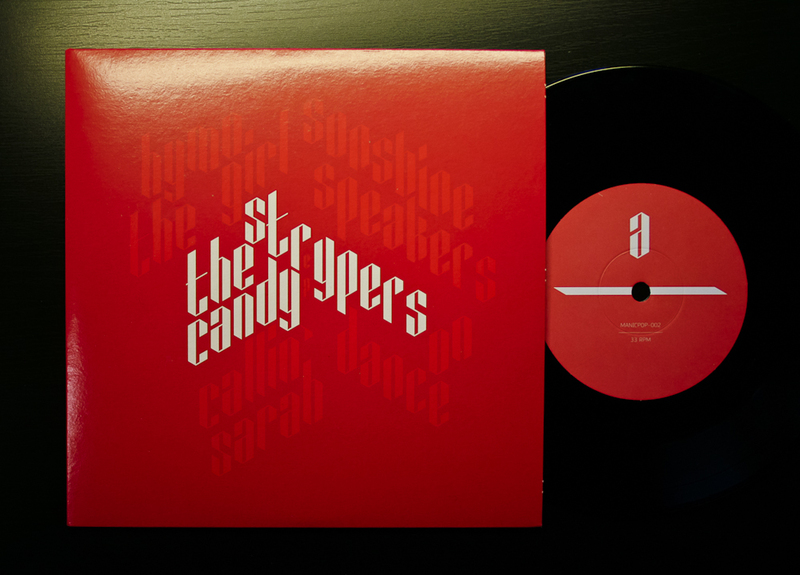 It’s a great album, but better still, and definitely the best record of the year so far (along with the Christmas LP on CMRTYZ) is another Dead Ghosts-related project. 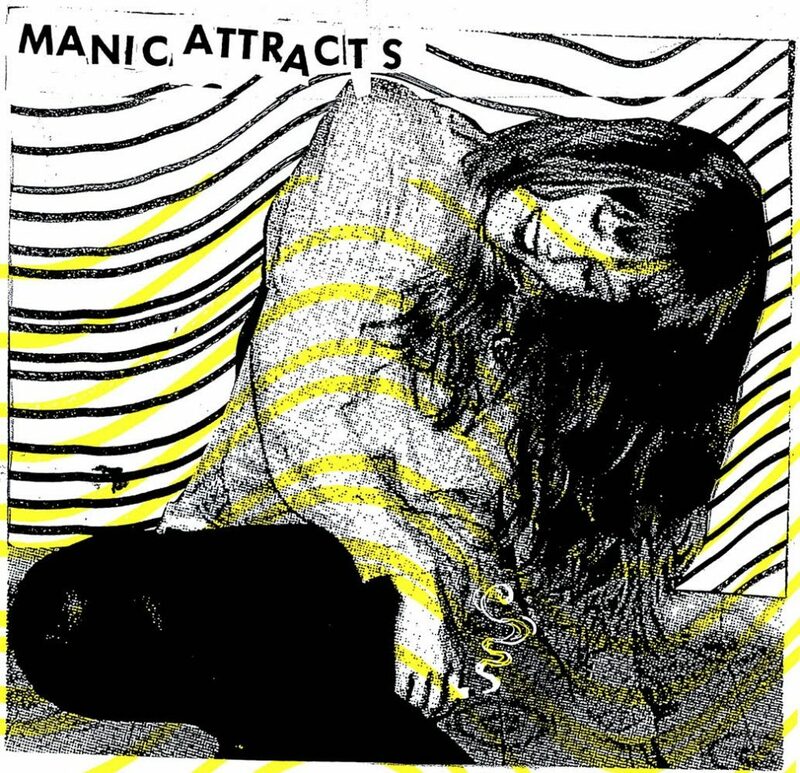 Manic Attracts have been releasing singles for a few years now, since two members of Dead Ghosts started the group. They don’t share members anymore, so perhaps Manic Attracts are now evolving beyond the studio project it started as. 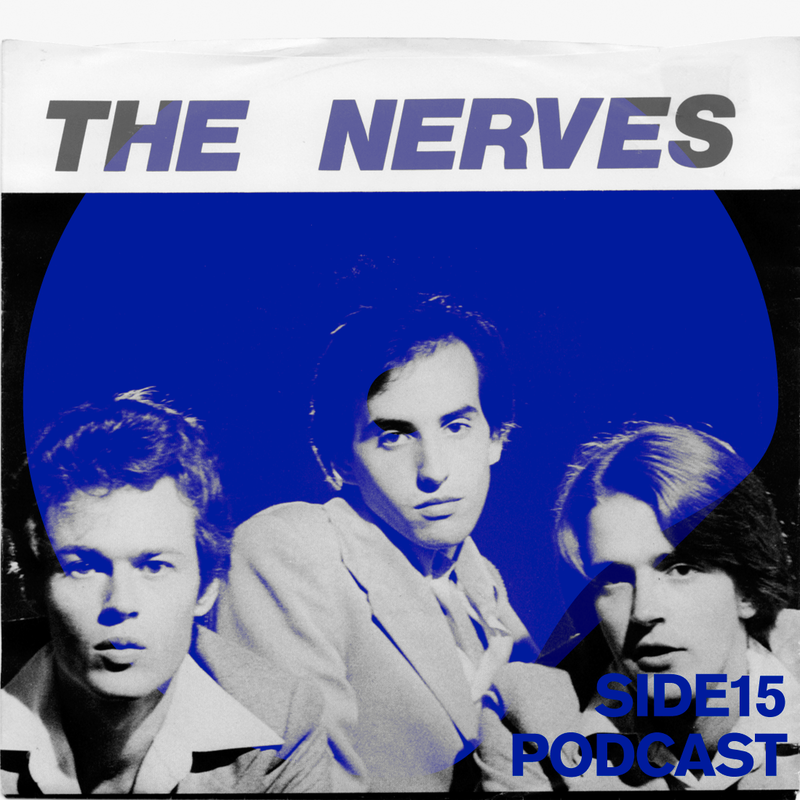 Their first LP just dropped on Dead Beat, filled with 11 noisy gems in the same vein as Dead Ghosts’ “Bad Vibes” single, if not with even more guitar squall. CM Ruiz has done it again and designed a great cover, though apparently this one took quite some time. No members of Dead Ghosts play in Manic Attracts anymore. It’s been like this for atleast 2 years.